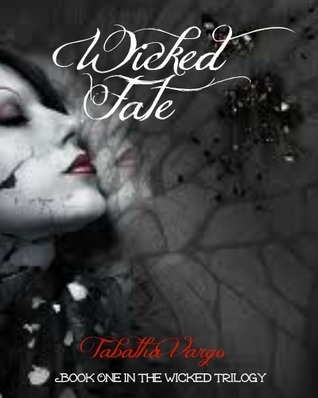 I was so honored when Tabatha Vargo asked me to be her beta reader for Wicked Fate and I am even more honored that she has asked me to help reveal the cover of that book! But before we jump into the amazing cover (and it really is amazing) let me tell you about the book AND THE GIVEAWAY! The amazing author of this book is Tabatha Vargo. 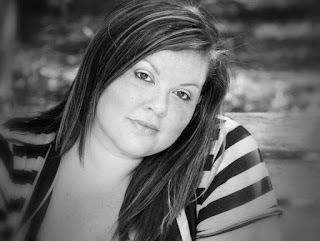 She has quickly became one of my favorite authors and a dear friend! 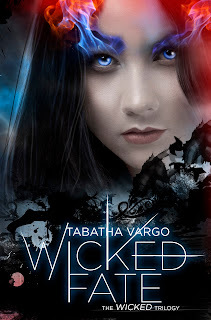 I am beyond excited about this cover!! It goes perfect with the book!! I hope that everyone can enter! !